Each year, Jews around the world celebrate a festival called Passover. During the eight days of Passover, they remember their ancestors’ Exodus from Egypt and freedom from slavery. It is one of the oldest and most-loved holidays of the Jewish people. Included in the festival is a special family dinner called the Seder (SAY-der), a word that means “order.” The Seder, which is full of unusual foods and traditions, is customized for each family, although the basic order is the same for all Jewish people. 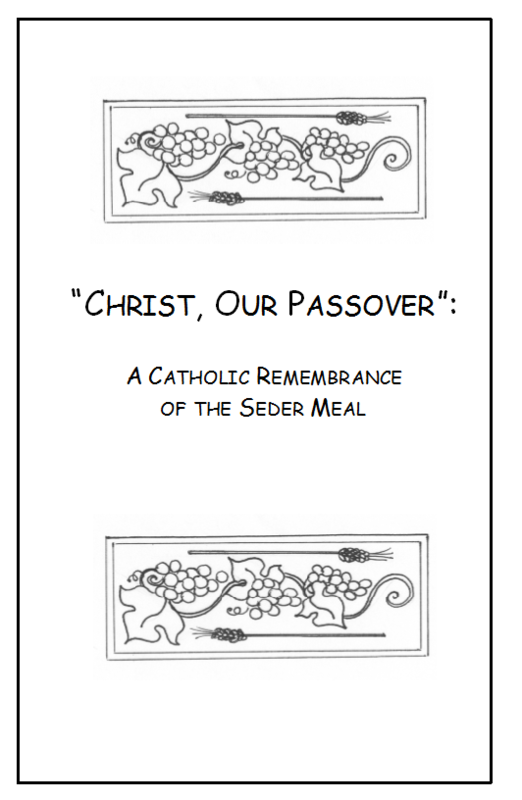 Each family uses a Haggadah (ha-ga-DAH), a book that serves as a guide to conducting the Seder. Certain foods are eaten and rituals are performed to help recall the first Passover, which took place over 3,000 years ago and is recorded in the book of Exodus. Celebrating this special meal helps us appreciate God’s faithfulness throughout the centuries and His saving power at work in us today. My family has many fond memories of using this resource when our kids were younger. We’ve done it at home with just our family and we’ve gotten together to celebrate it with another family. The ritual doesn’t take that long and the foods are memorable. There’s a little fun element built in, and the whole experience will definitely enhance your celebration of Holy Week! 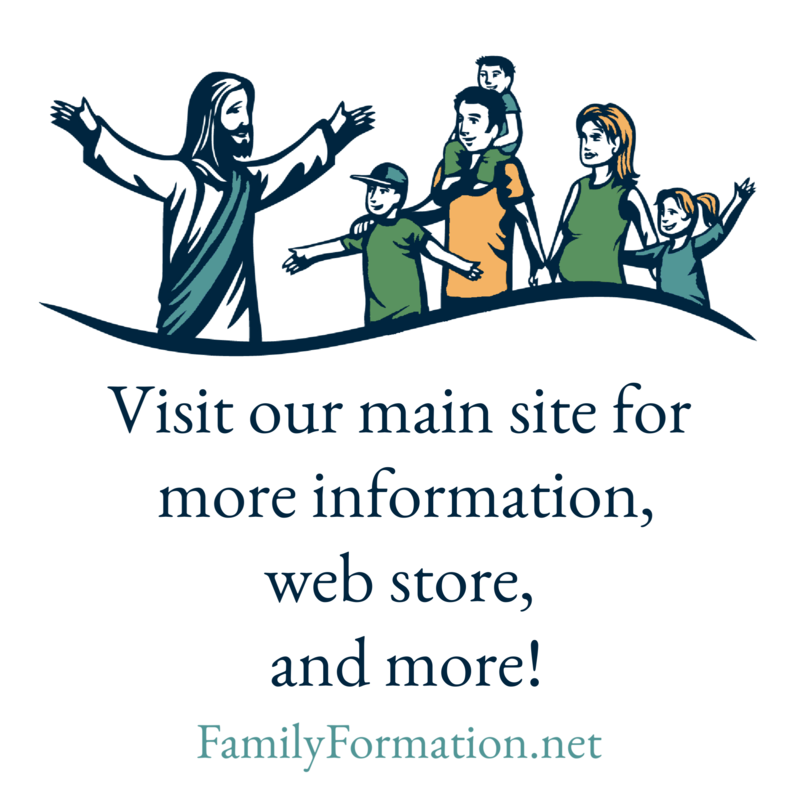 We have always offered this resource for sale in the past, but this year we want to give it to you as a free gift. Next Come one, come all!